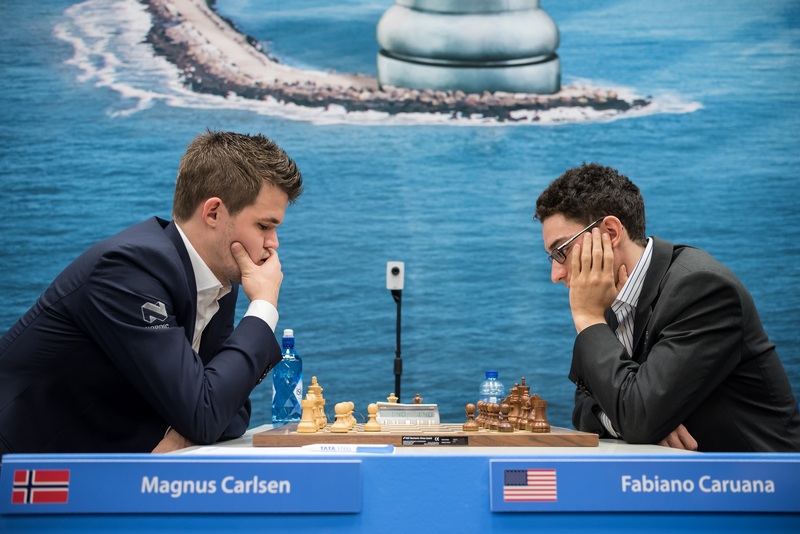 Carlsen – Caruana is the final for the 2018 World Chess Championship. Fabiano Caruana won the Candidates in Berlin after a highly contested battle. 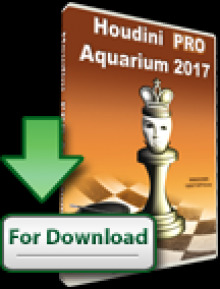 The Candidates title gave Caruana a hefty prize of 95 000 eur and the right to challenge the reigning champion Magnus Carlsen. Fabiano Caruana showed excellent form during the whole event. With 4 wins, 1 loss, and 9 draws, Caruana collected 9,0/14 and finished a full point ahead of the other competitors. He started with a win against Wesley So in round 1 and got the lead in round 4 after a victory vs Vladimir Kramnik. Back to back wins against Aronian gave Caruana the first position in the standings before the final round. 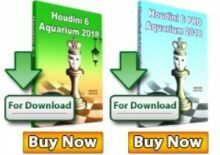 In a carefully conducted game, observing all the other boards, Caruana went for a secure position, but when he had the chance he attacked, won the game and secured himself a spot in the World Chess Championship match in 2018. 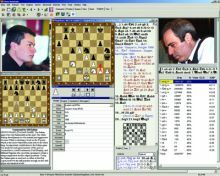 The World Chess Championship 2018 is an upcoming chess match between the reigning world champion since 2013, Magnus Carlsen, and a challenger to determine the World Chess Champion. The 12 game match, organized by FIDE and its commercial partner Agon, will be played in London between 9 and 28 November 2018.